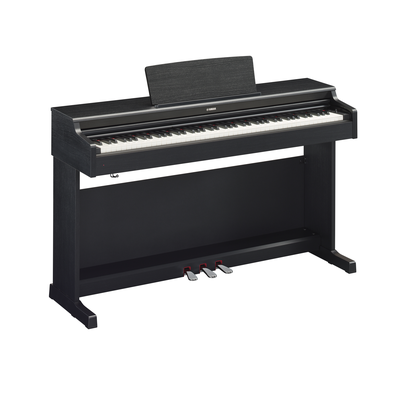 The DGX-660 is a versatile performance, digital piano ideal for use in the classroom or on stage in school assemblies and performances. The 88-note weighted GHS (Grade Hammer Standard) action provides true piano feel. 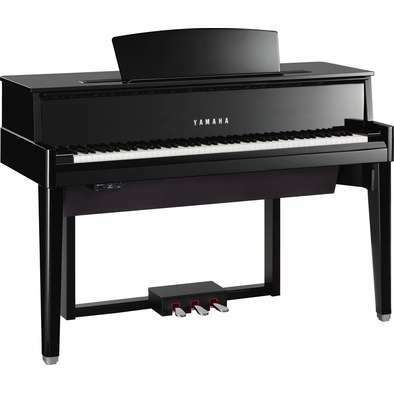 Plug in a microphone and an acoustic guitar via the aux input and you have a self-contained music workstation. 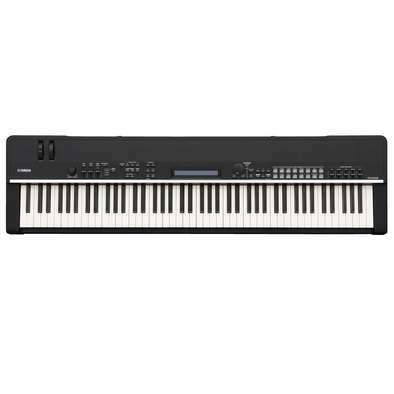 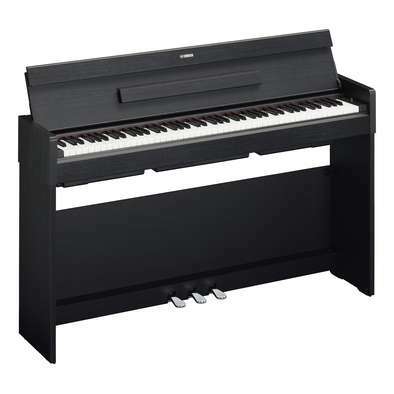 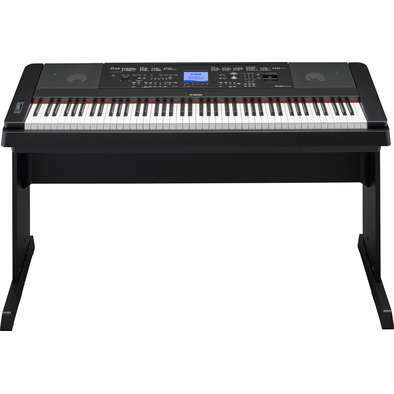 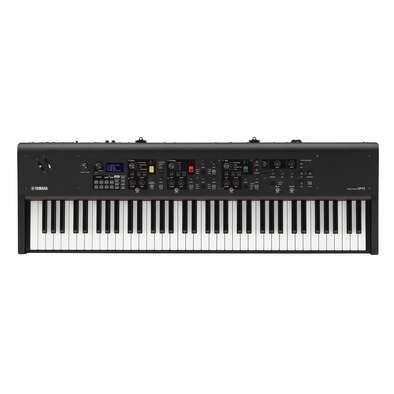 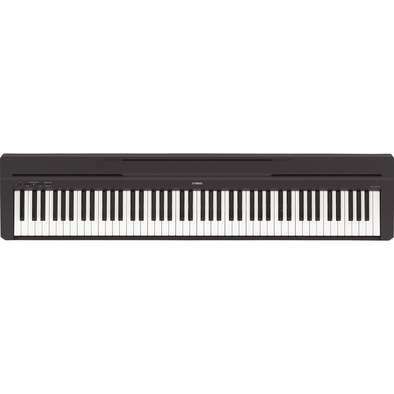 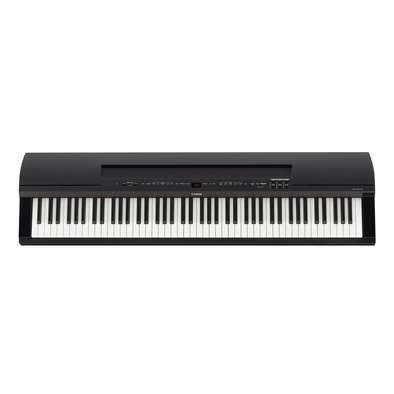 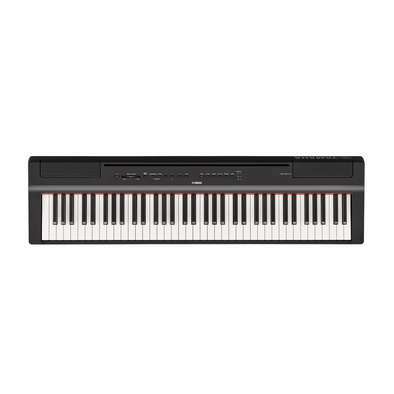 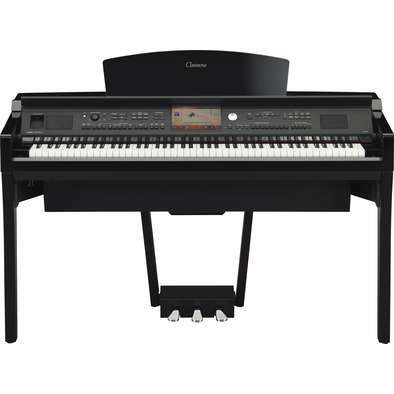 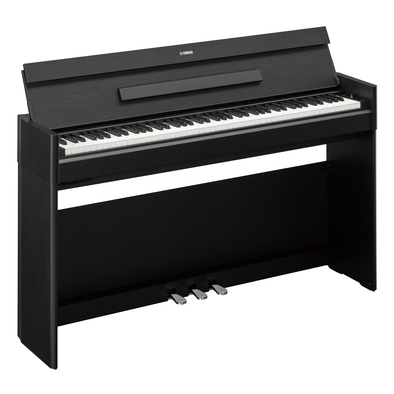 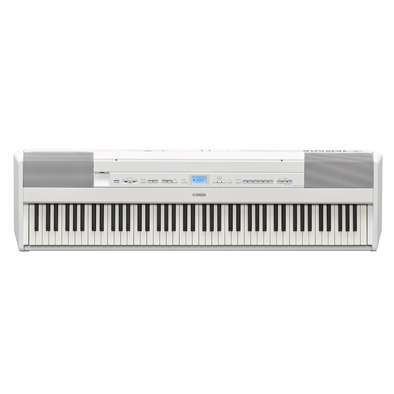 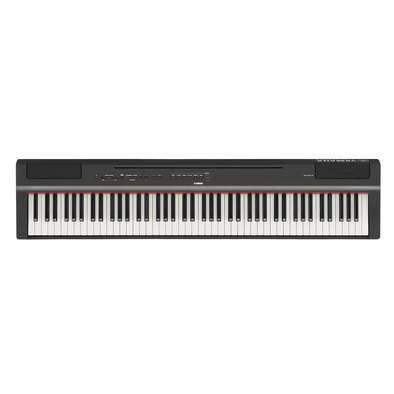 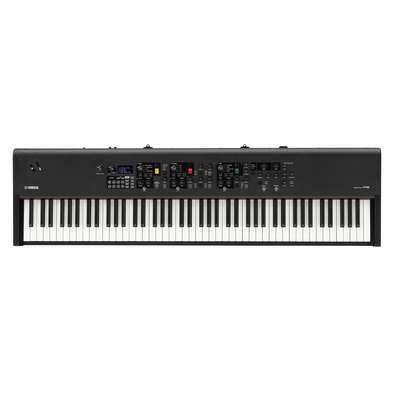 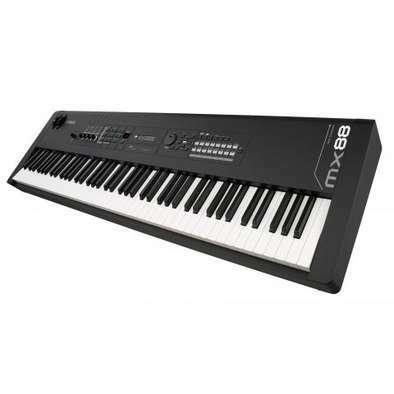 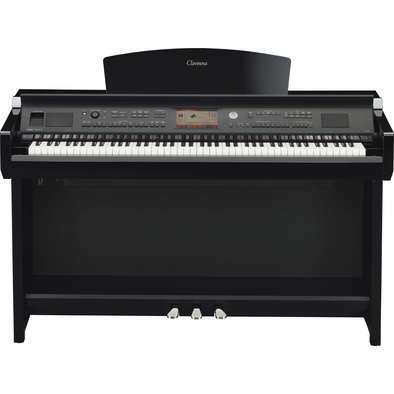 The P-255 is a fantastic digital piano for the classroom that can easily be transported for use on stage in school assemblies and performances alike. 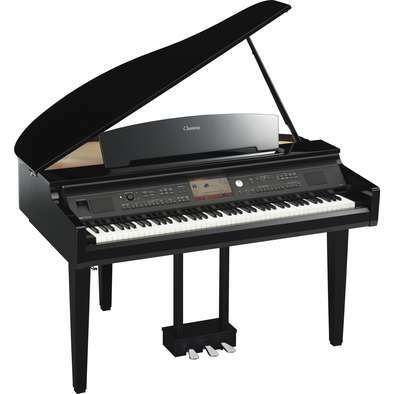 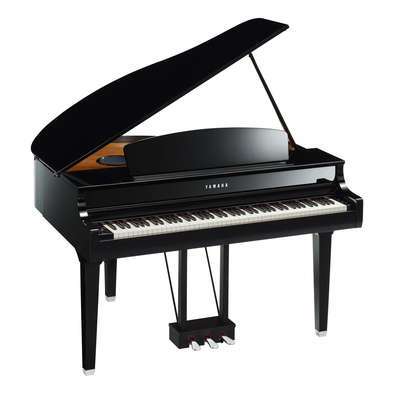 The 88-note, weighted GH Grade Hammer action provides true piano feel with its synthetic ivory keytops.